Our Roller Shutters are made from architectural German aluminium and all slats are completely filled with polyurethane insulating foam. Up to 40% noise reduction. Up to 80% cooler in Summer. Up to 70% warmer in Winter. Available in curved or flat profile. Want to add extra colour? We offer slat inserts using extra colours free of charge. No more broken cables and tapes, our Motorised Roller Shutters can be operated via a wall switch, remote control or using Somfy’s “Connexoon” they can be operated using a Smart phone. Want to take it one step further? Our RTS motors can be voice activated with the addition of Google Home or Alexia home automation. 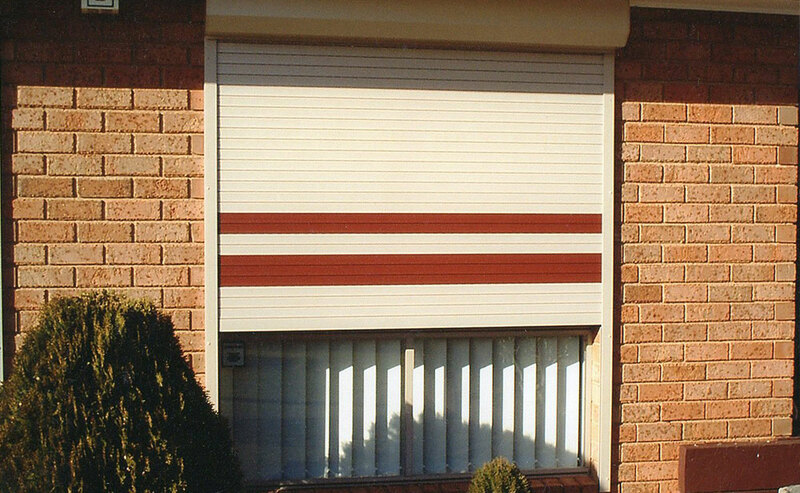 Fire tests were conducted by the CSIRO confirming that our exclusive “Fire Protection” Roller Shutters can protect your windows & home from radiant heat and ember attack from bushfires. 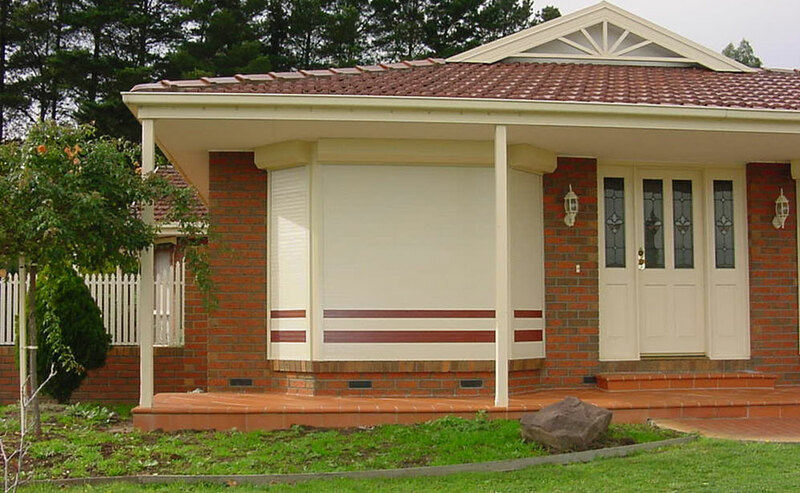 Tests revealed windows remain intact which gives your home added fire protection. For ease and simplicity, motorise your blind. 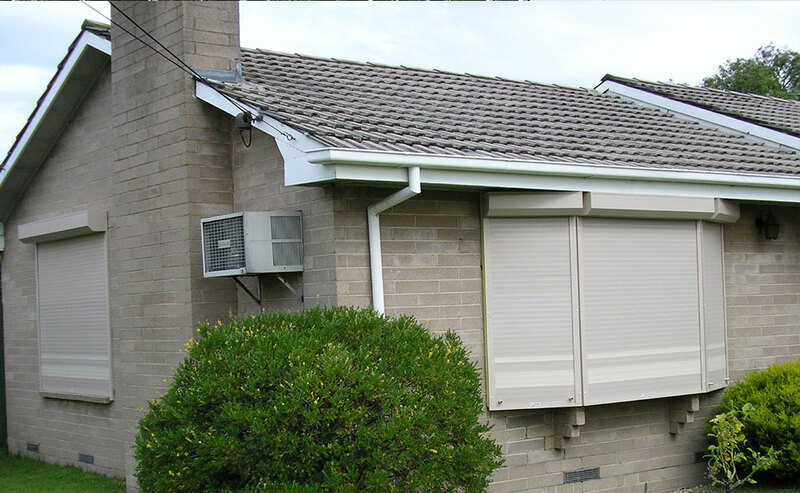 (we use Somfy motors)All motorised blinds are professionally wired by our “A” grade electrician and come with a certification that is your guarantee that all workmanship complies with Australian standards.